Hobson & Porter is delighted to announce that a Hull-based construction apprentice has been shortlisted for Young Builder of the Year. Charlie Walsh, who is completing his apprenticeship with the Hull construction firm, has seen his passion and motivation for bricklaying recognised by a national award scheme, Youthbuild UK, which aims to support young people in the construction industry. 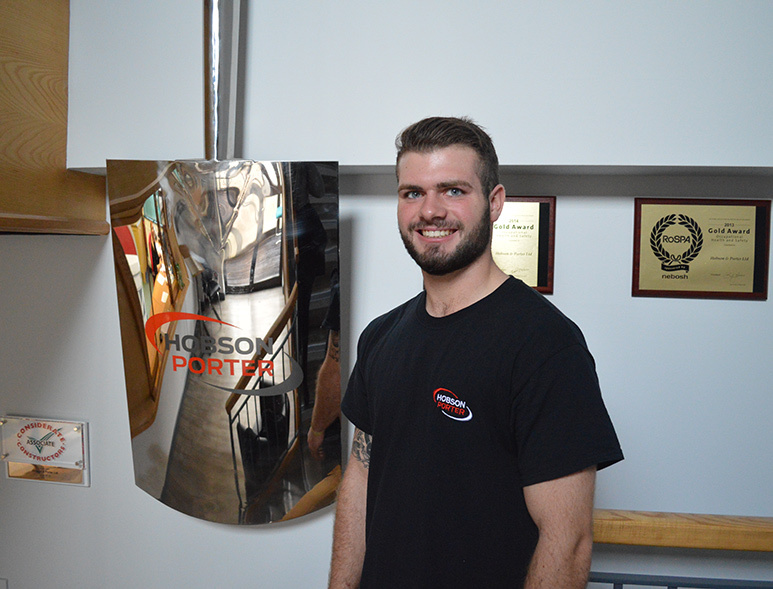 Charlie, who has gained valuable experience with Hobson & Porter since May through hands-on development, has already won two awards since starting his apprenticeship. He has been working towards a Level 1 in Bricklaying at Hull College, with the next stage of his apprenticeship set to start in September. During this time, Charlie has been awarded with the ‘Most Outstanding Student’ award for his Level 1 course, as well as the ‘Walter Dickinson Memorial Award,’ which is presented to the most outstanding student overall. As well as its aim to inspire young people into construction careers, Youthbuild helps to support underrepresented groups, helping them into training, education and general development. Charlie, is one of fifteen, in the 18-24 year old category, shortlisted for the Young Builder of the Year Award 2016, which will be hosted in the House of Commons on the 19th October. Charlie said: “I spend an average of four days a week, and more where I can work as an Apprentice Bricklayer at Hobson & Porter. I absolutely love working here. 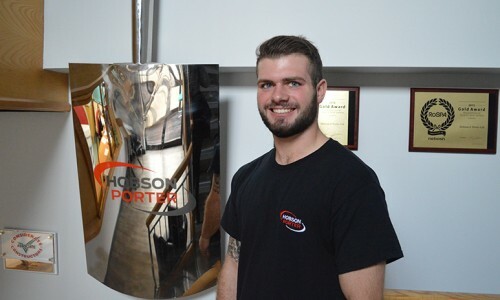 Pauline Steele, Employment and Skills Co-ordinator at Hobson & Porter, said: “Charlie has shown outstanding progress since starting with us in May and demonstrates a huge level of passion and motivation for his work, which is fantastic to see in an apprentice. 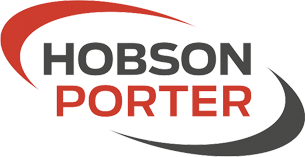 “Hobson & Porter continues to support bringing young people, like Charlie into construction careers through our apprenticeship programmes. We now have 7 apprentices, each from a variety of trades and backgrounds working within our company.